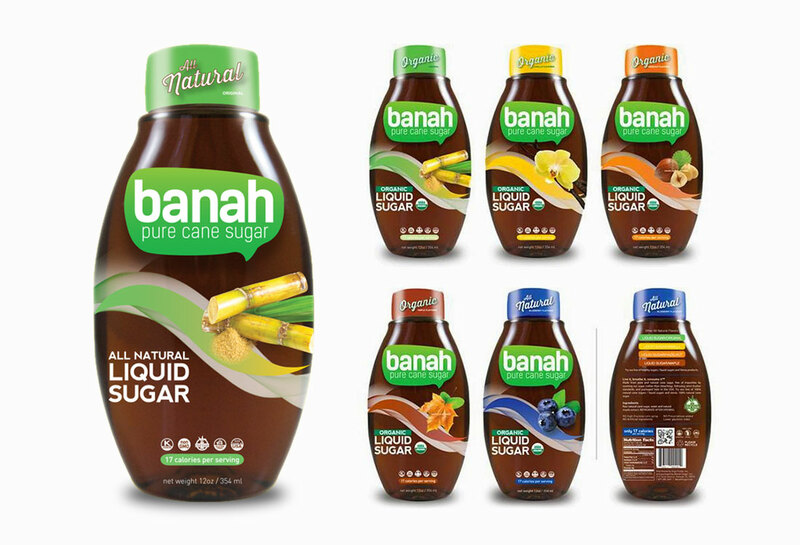 Banah Sugar needed new packaging design for their new line of “Liquid Sugar” that works well for iced teas, coffee, baking…and everything that requires sugar. Included were infused various flavors and a division of organics as well. 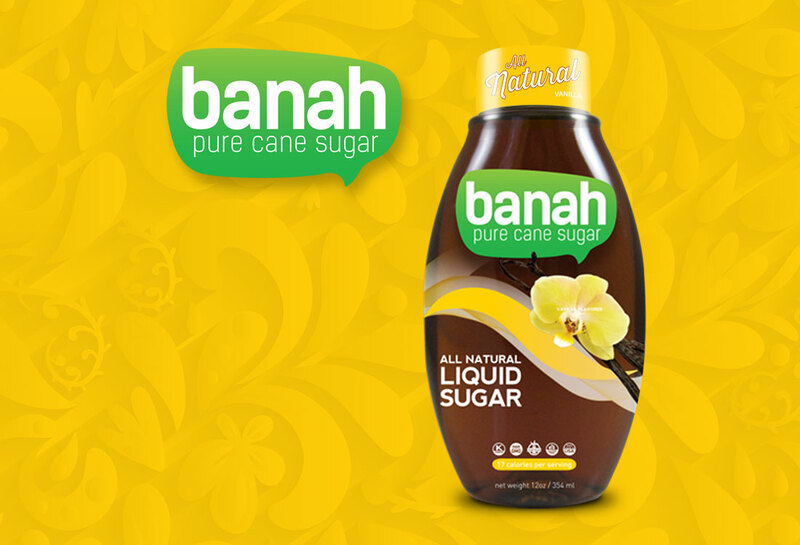 Sugar, its derivable and its taste have not changed much over the years; but with stiff competition from other brands like Sugar in the Raw®, Domino® and Crystal® just to name a few, it’s important to stay current on store shelves and beyond. After presenting various approaches, they happily chose the bottle shrink-wrap treatment shown. 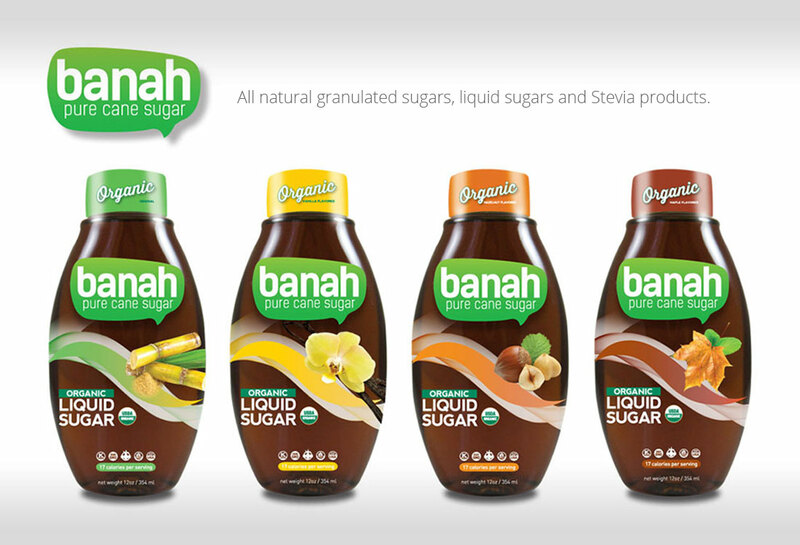 Our packaging design makeover was natural, organic, cheery, upbeat and delivered a clear message. 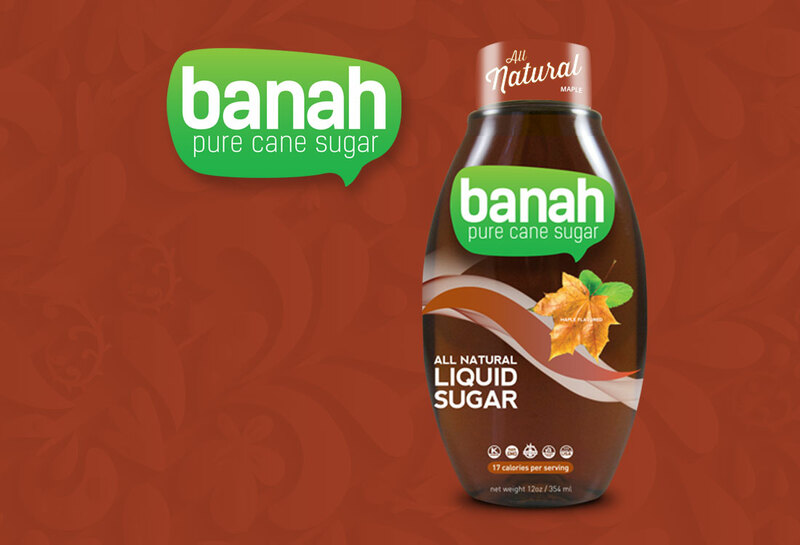 Sugar is a pantry necessity and it’s price point driven. 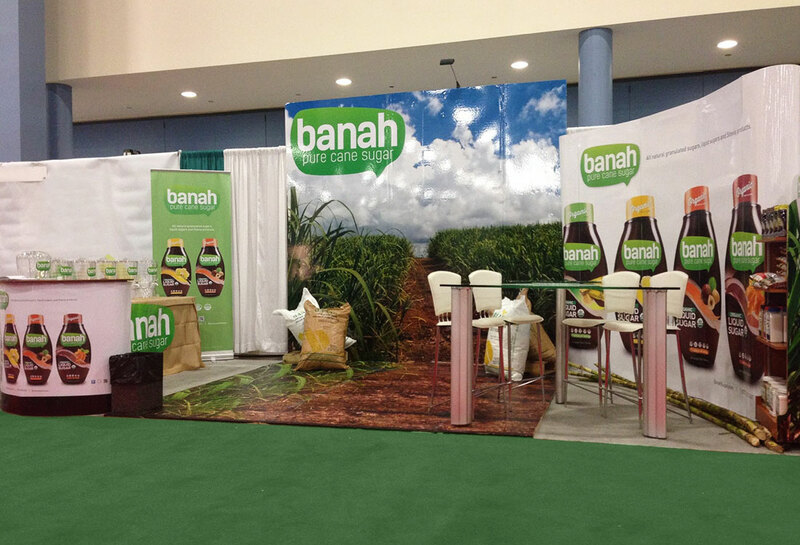 Our goal was to show the beauty by keeping the delivery simple. Contact Us today, and have our experts create your next packaging design project. 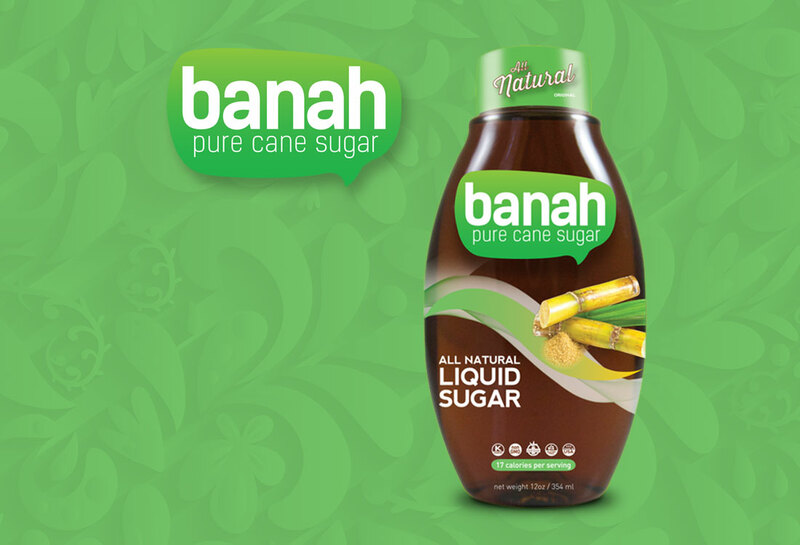 Try Banah Sugar for yourself and see the actual packaging. You can purchase from Amazon here.